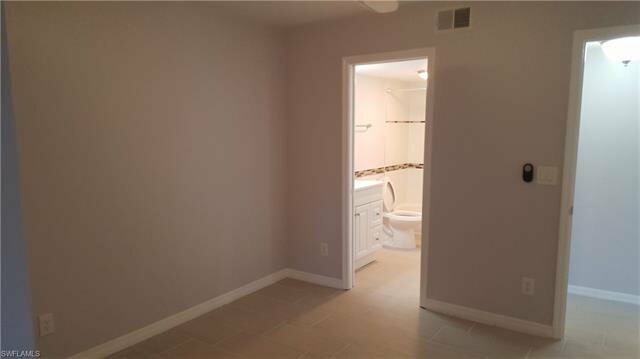 Brookshire Bath & Tennis club is located of Daniels Parkway, close to great shopping,two Ball Parks Red Sox and the Twins. 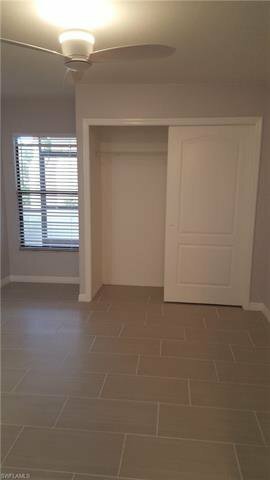 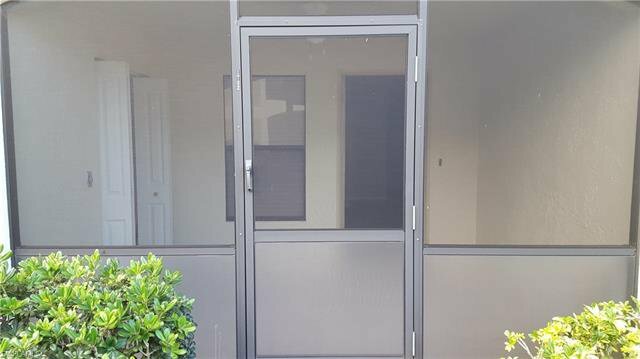 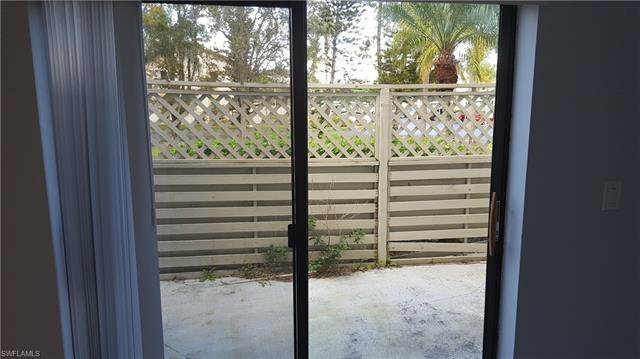 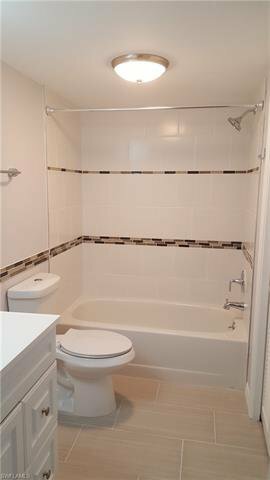 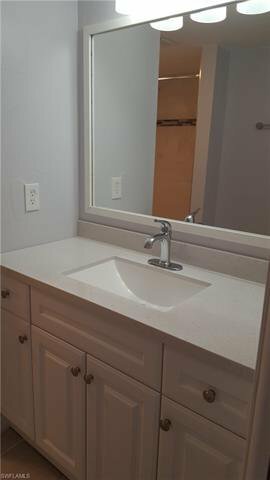 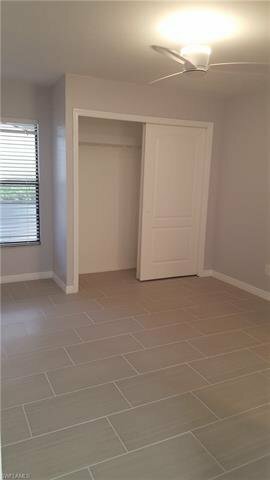 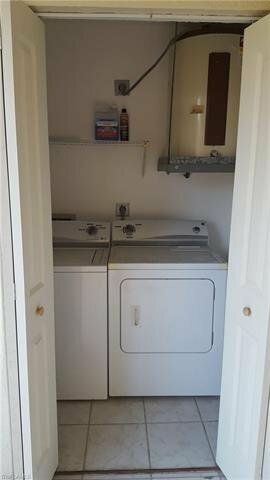 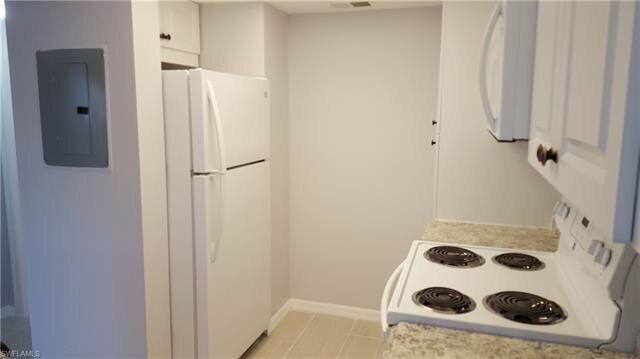 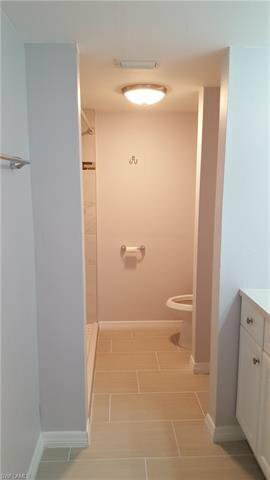 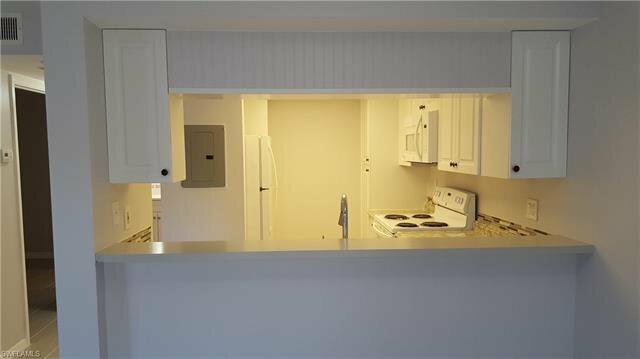 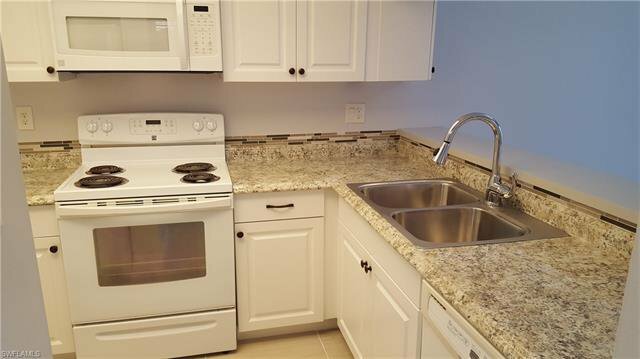 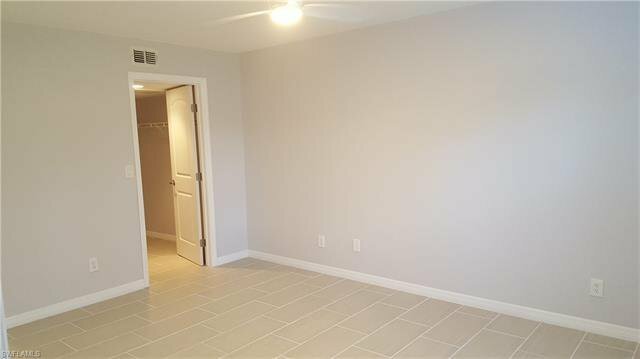 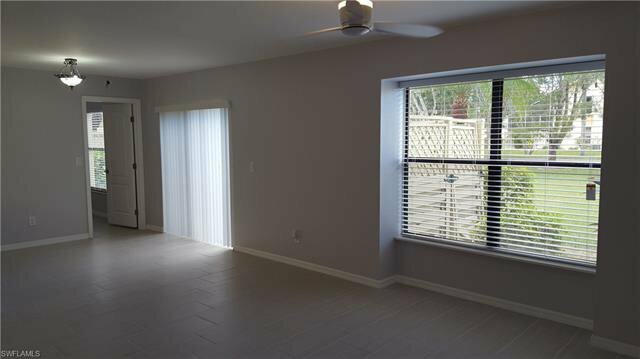 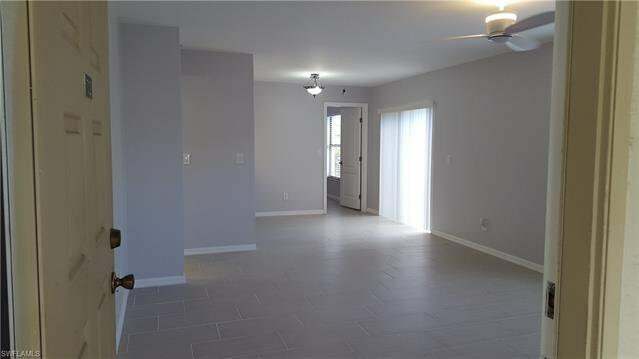 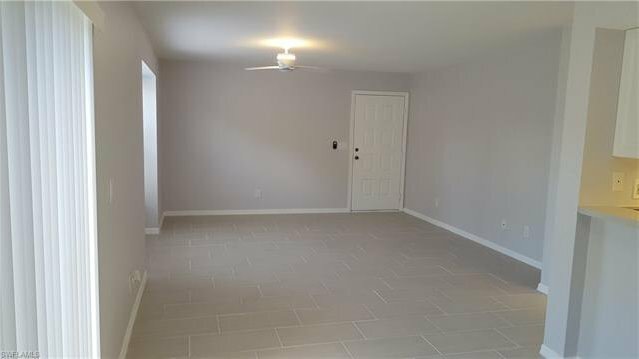 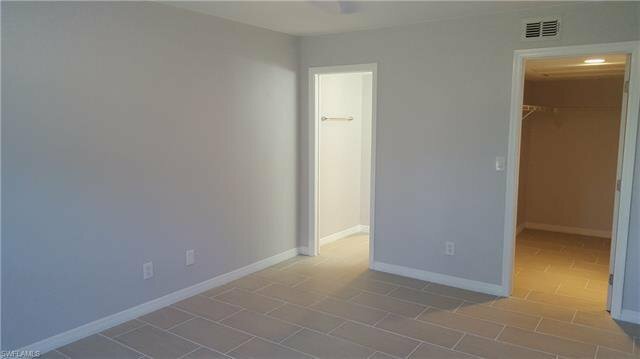 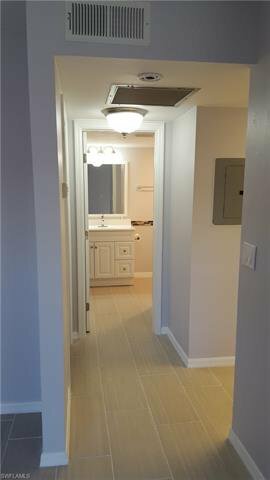 This is a FIRST FLOOR end unit Condo just update Two Bedrooms, Two Baths all Tile Floors. 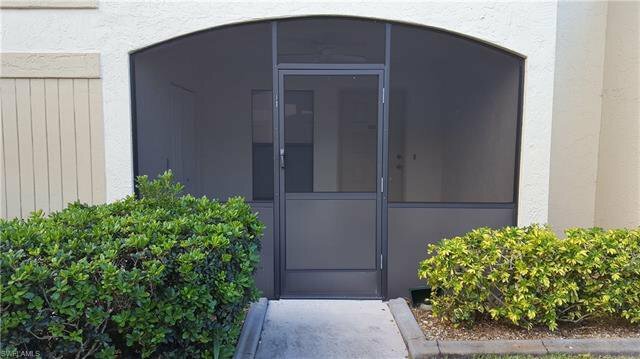 Low Fees for amenities Pools, Tennis Courts, Racquet Ball, Shuffleboard and Clubhouse and Exercise Room. 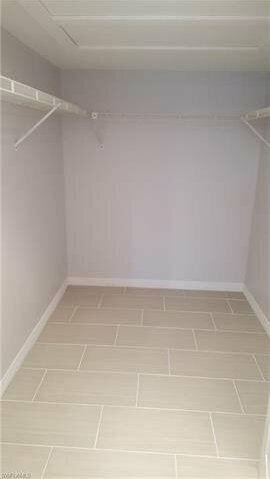 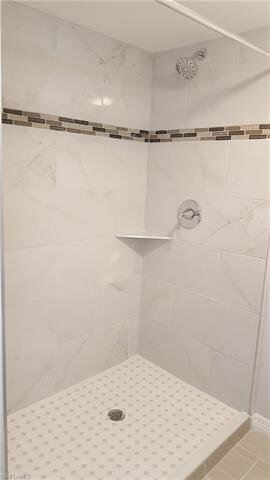 Listing courtesy of Theresa Ann Von Braunsberg.